The timing for the California first time home buyer couldn’t be better. Not only does the first time home buyer have the benefit of the $8000 federal tax credit–and up to $10,000 in California state tax credits if buying a new home–but they now have additional unemployment insurance if they purchase a home a home though a licensed California Realtor. I am very pleased to announce that this Thursday, April 2, C.A.R. will launch a new program designed to provide peace of mind to first-time buyers who are hesitant to enter the housing market due to concerns about potential job loss, and subsequently being unable to meet their monthly mortgage obligations. Through the C.A.R. Housing Affordability Fund Mortgage Protection Program (C.A.R.H.A.F. MPP), first-time home buyers who lose their jobs due to layoffs may be eligible to receive up to $1,500 per month for up to six months to help make their mortgage payments. A qualified co-buyer also can participate in the program, for a reduced monthly benefit of $750 per month for up to six months in the event of a job loss. Program benefits also include coverage for accidental disability and a $10,000 death benefit. C.A.R.’s Housing Affordability Fund is dedicating $1 million to the program this year, and estimates that as many as 3,000 families will benefit from the program throughout 2009. First-time home buyers must request an application for the H.A.F. Mortgage Protection Program from their REALTOR®. For applications and other information on this exciting new program, go to www.car.org/aboutus/hafmainpage/ or contact Monica Rodriguez at (213) 739-8380 or monicar@car.org. 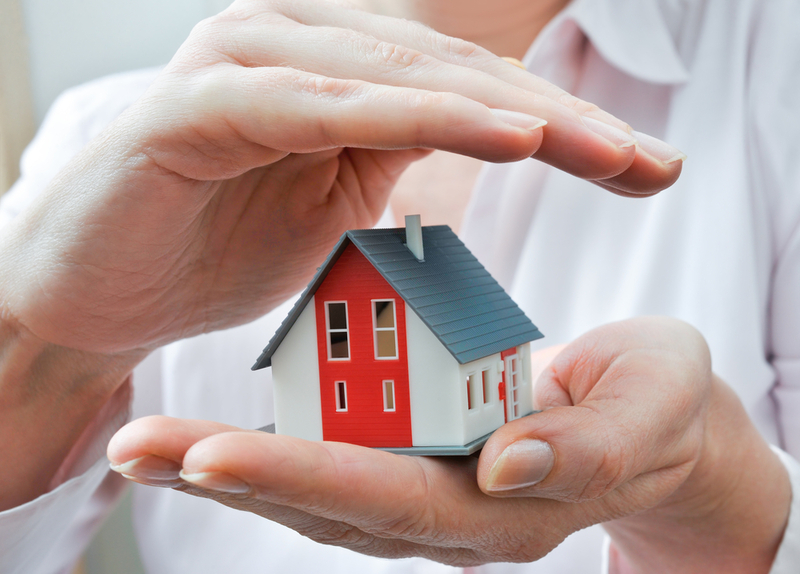 The Mortgage Protection Program is a proactive approach by C.A.R. to address consumers’ concerns about the real estate market and their ability to make their mortgage payments should they loose their jobs. I encourage you to take full advantage of this new program by sharing information about the C.A.R.H.A.F. Mortgage Protection Program with your clients. There is no cost to either you or your clients to participate. For additional information, call 877-818-8197–and start your San Diego home search today! I am forwarding some Carlsbad homes for sale that might be of interest. Questions to ask yourself if it is better to rent or buy in your situation. Do you need the flexibility of renting? or can you afford to stay in your home for at least 5 years or longer? Thanks for the information Murphy, I appreciate it. Will be back again, keep posts like this one coming. Gerwin: Renting a home in San Diego often makes more sense than buying–especially if reasonable mortgage financing is not available (we are now hearing some horror stories about rent-to-own scenarios). Chris: Stay tuned for additional information about benefits for San Diego first time homebuyers! Indeed are a lot of benefits for who buy a new home,but i want to know how many really buy. Unfortunately, real estate sales seem to be stagnate all over the world these days. It sounds like there may be an increase in sales for real estate agents over there, I am sure that will be very welcome after what many agents have been through.